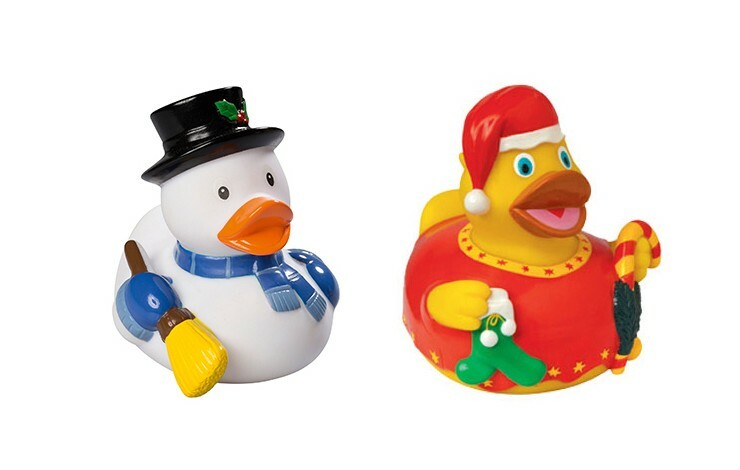 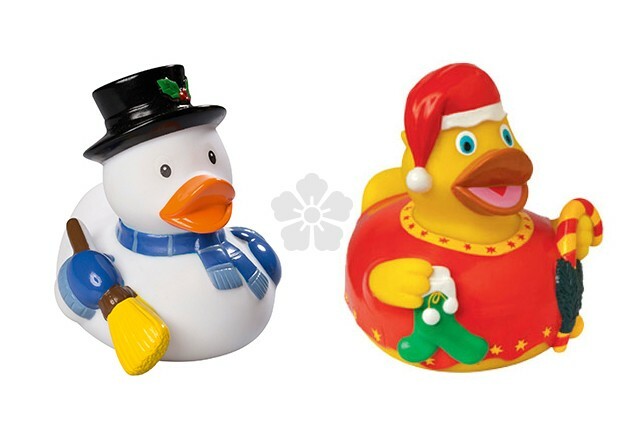 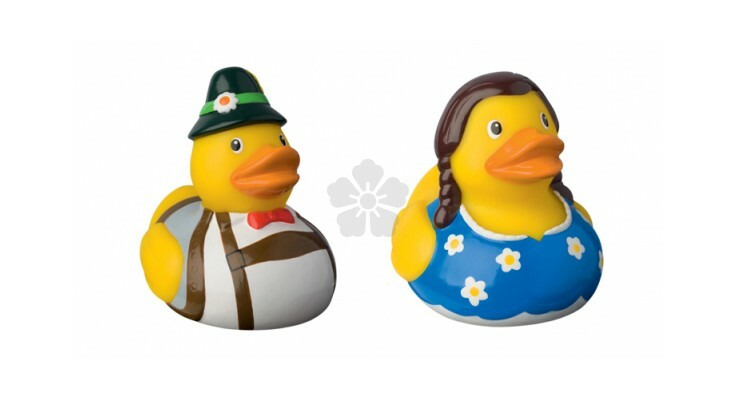 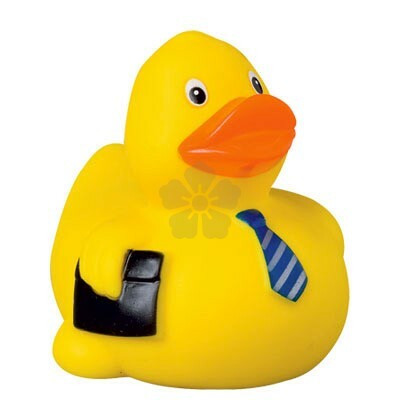 The classic rubber duck has been given a modern twist, with our themed floating ducks! 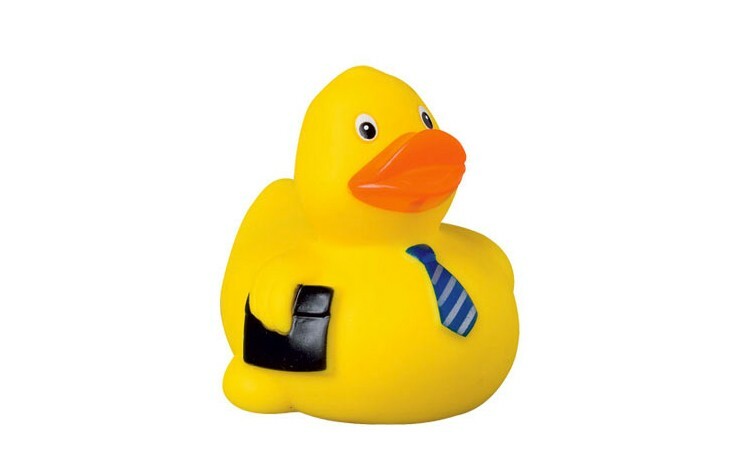 Available in a wide range of characters and colours to fit most brands and promotions. 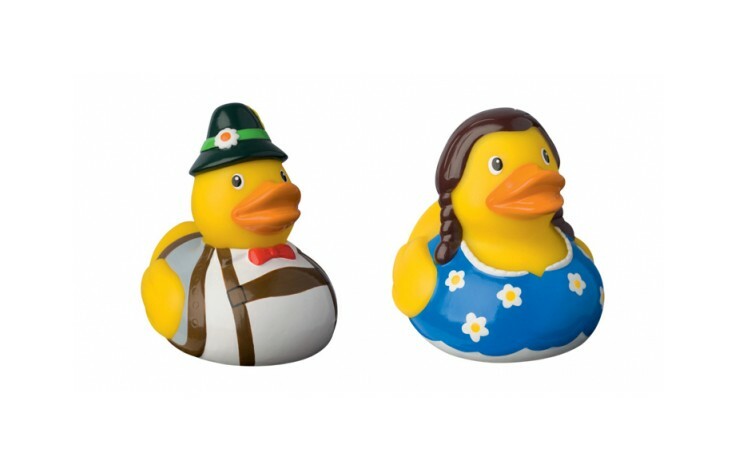 Printed with your design in a single spot colour, as standard, using a water/wiping resistant ink.